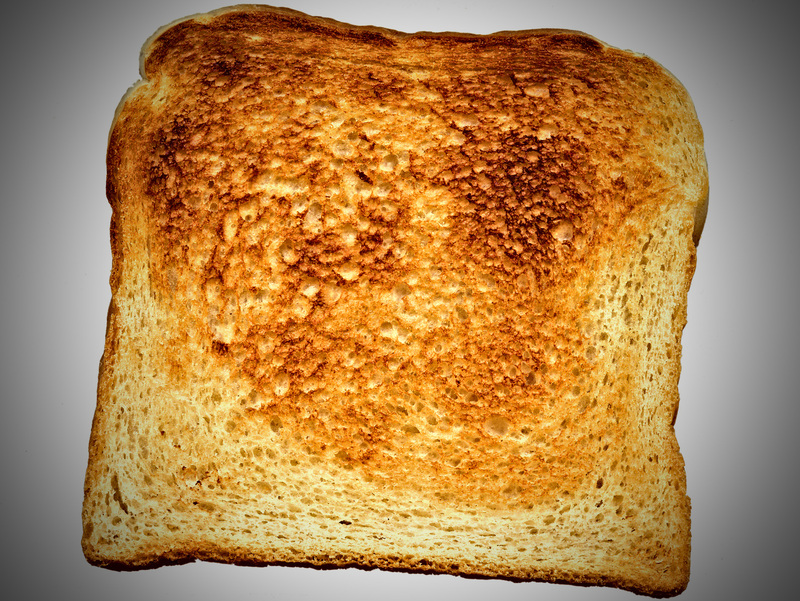 Be Known for Something : Discover Your Church Communication Thread / Communication Strategy / Print is Toast. “So, is print going away?” the Pastor asked me this week. It’s an interesting question. And I’m asked it a lot. The newspaper/magazine industry is asking the same question. It seems like the digital age is rolling over the traditional paper printing. Print Media is losing paid subscription and ad revenues. New York Times recently admitted to a 8.9% ad revenue decline. Magazines keep lowering their prices so that more people will subscribe. Pretty soon, they’ll have to give away subscriptions in order to have the numbers so they can sell advertising. The digital options are saving money (once you set it up). The recession has made businesses, churches and people look for the cheapest way possible. The Church has realized that they can save 10’s of 1000’s of dollars if they can provide the same content without printing paper products that usually get tossed. Itemize all the printed materials you’re producing. List the quantities, the costs, and the type of audience and content they’re intended for. Look at an annual budget. Look at the digital options that can deliver the content. Then look at the cost of setting the programming up to accomplish the task. I’d love to help you with that. Figure out how to create a system to ensure the information will be correct when delivered. Making sure it arrives on time in the best location. Utilize the power of digital: feedback! You can see how many read something; if they forward it; and what content is enjoyed more. PLUS: you can ask for them to comment and give you information. The question then becomes; why would you want to invest in print?